How Can I Get My First Home Loan? Potential home buyers should be aware of their personal credit before applying for a home loan. Mortgage companies sometimes offer flexible options as an incentive to first-time home buyers. Down payment and credit worthiness often determine the terms of a home loan. There are several different ways to get a first home loan, but most of the time the process start with an application, which is followed by an investigation and, ultimately, a legally binding loan agreement. First-time home buyers usually have a lot of different options when it comes to financing. Getting a loan is difficult, but not usually as difficult as selecting the right terms, conditions, and timing. The first, and often most challenging, step in getting a first home loan is identifying the best loan options for your situation. Buying a home is a major financial transaction that most people must finance to realize. To meet the market demand and to serve all interested parties, there are usually a lot of different loans from which to choose. Banks and major financial institutions are some of the most popular home loan providers, though governments and local housing authorities are also options in most places. People generally approach getting a loan the same way as they approach buying a house. 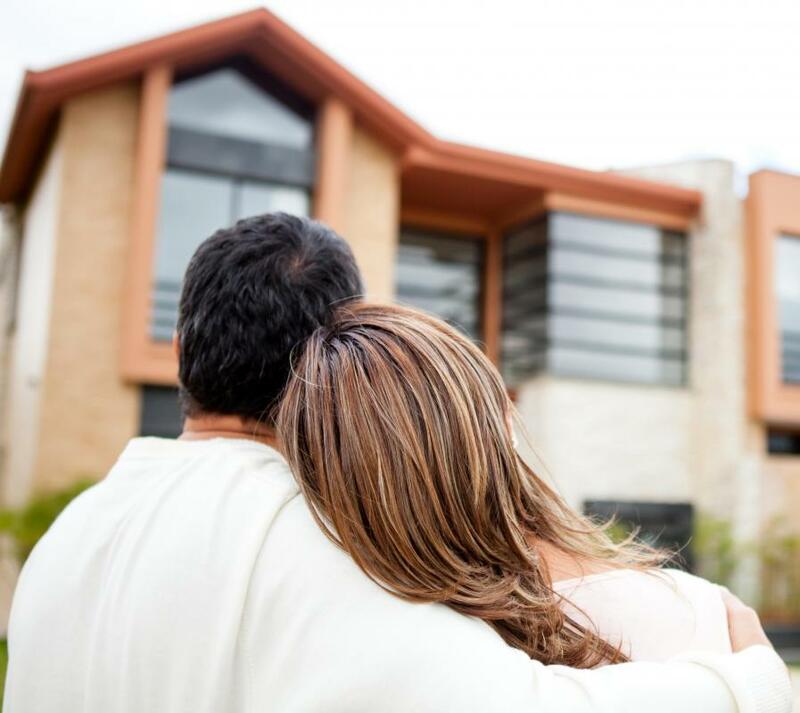 Financial experts usually recommend that home buyers look at a lot of loan different options, price them out, and decide which is ultimately the best for their individual situation. A first home loan is usually structured around two things: down payment and creditworthiness. Your down payment is the percentage of the home’s total price that you are able to pay upfront. Different loans require different things, but between three percent and 15 percent is usually standard. Most people meet this requirement through careful budgeting, often over a span of years. Saving for a home is almost always a precursor to getting a home loan. Creditworthiness deals both with existing debts and the security of current income streams. Loan officers generally require first home loan applicants to submit documentation detailing their financial history over a span of years. This information provides a more complete snapshot of how applicants treat money, and how secure a loan to them is likely to be. One of the best ways to improve your chances of negotiating a beneficial first home loan is to make sure that you fully understand your credit history and can provide proper documentation for any loans or debts you have incurred in the past. Proof of your current salary or earning potential should also be brought to your loan meeting. Financial institutions usually have ways of discovering this information, but you will be a more attractive as a candidate if you are upfront and organized at the outset. Taking a critical look at your finances will also give you a better sense of how much money you will comfortably be able to put down, and how high your monthly loan payments can be. Most home loans are structured around 30-year repayment plans, or longer. Usually, a certain flat payment is required each month until the balance is met. Loan installment amounts are usually a factor of two things: the outstanding balance, and the interest rate applied by the lender. Lenders calculate interest rates based on the applicant’s financial history as well as current market trends. Negotiating for a low interest or fixed interest mortgage is usually a part of the first home loan process. Your creditworthiness and ability to pay are not the only parts of the equation, however. Loan officers will usually also conduct an inspection of the house you intend to purchase to ensure that it meets the institution’s standards and is actually worth the asking price. Most loans are structured around the house as collateral, which means that the bank will want to make sure that, should you default, it would be able to recoup its losses. Loan processing is the final step. This usually involves a review by your lender’s underwriters and finalization of all paperwork. Once you and your lender sign the loan agreement, it becomes binding, and you are on the path to owning property. What Are the Best Tips for Refinancing Home Loans? What are the Different Types of Home Loans? What is a Home Loan Deposit? What is a Home Loan Amortization? What are the Pros and Cons of a No Deposit Home Loan? What is a Mobile Home Loan?